This website is taking a short break. 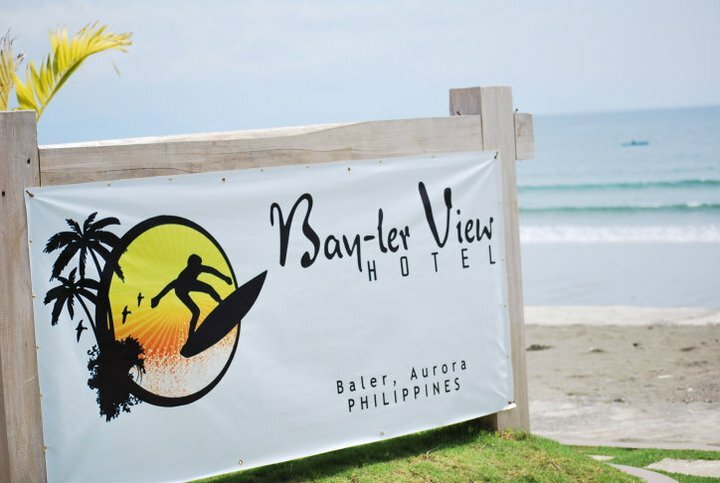 Here's some of our highly recommended accommodation in Baler. Don't hesitate; go over to the official website and Book now! Free WiFi, air - conditioned spacious rooms, cabled TV, free breakfast at the beachfront Stroll around and feel the ambiance of the beachfront view. Loosen up your mind and feel relaxed as Bayler View Hotel and Restaurant in Sabang Baler provides an excellent and exceptional facilities and services that suits your needs that guarantees guest satisfaction. Enjoy your stay and unwind your thinking as we provide an affordable yet elegant, air-conditioned rooms that comes in with a clean, large toilet and bathroom in each room. Lay down under the lushy coconut trees scent of napalm in the morning. Satisfy your cravings as we also provide an exquisite, affordable and mouth-watering delicacies that’s surely won’t disappoint you. For sweet treat lovers, try the resto’s Choc-nut turon or be ready for a brain-freezing experience — ice cream. Also don’t forget to try Bagnet Kare-Kare, Smokin’ Spicy Sizzling Sisig. The location is perfectly located in an open-like concept that every surfers and travelers will surely love. Experience a tropical setting surrounded by green nature that depicts the calmness of the Aurora province, Yishin's Lodge is perfectly located in Sitio Buton, Barangay Sabang, Baler. For everyone's perusal, we provide 4 room types consist of fan rooms and air-conditioned rooms that invite each and every local and foreign tourist to feel at home and be comfortable with the amenities included like private bathroom and toilet, complimentary WiFi access bed sized may vary upon the room type you choose. 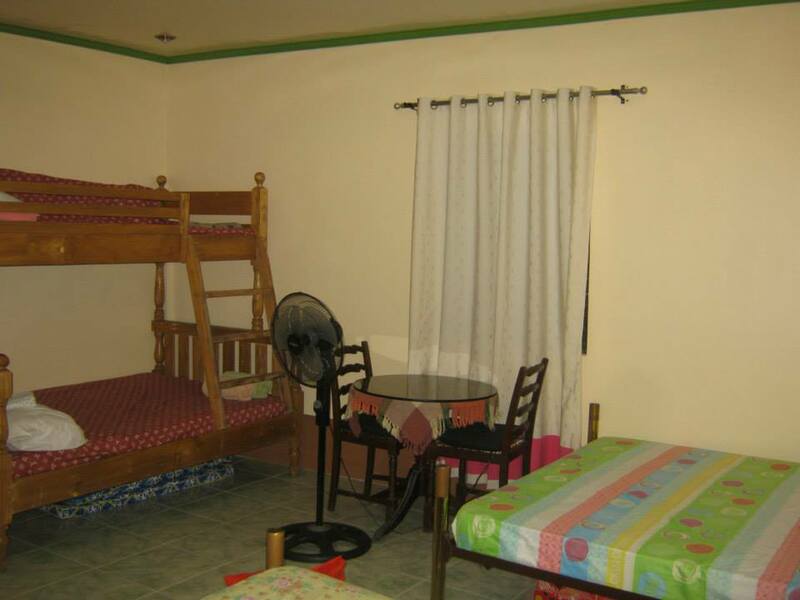 For groupies we have Barkada air-conditioned rooms with 2 double decks and private bathroom and toilet good for 4 persons per night. To accommodate 6 occupants per night, we offer our Family Room with 2 double decks, 1 single bed, 1 double and private bathroom and toilet. For guests with their private cars, there is a wide and spacious parking area in the vicinity available anytime of the day Best buffet can be experienced at Gerry Shan's Place Chinese & Seafood cuisine situated 14-minute drive from our property, and for historical purposes Museo De Baler is only 8-minutes walking distance from Yishin's Lodge Baler with photo displayed of President Quezon and other leaders of the province, a very informative sightseeing spot that convey the history and culture of ethnic tribes and Aurorans in American, Spanish and Japanese era. For transportation options, it will only take you 20 minutes going to Baler Central Terminal and Genesis Transport. Yishin's Lodge Baler, your home in the midst of serene and enthralling environment away from the hustle and bustle of the city. Bay's Inn (formerly known as Ocean View), located at Sitio Labasin, Brgy. 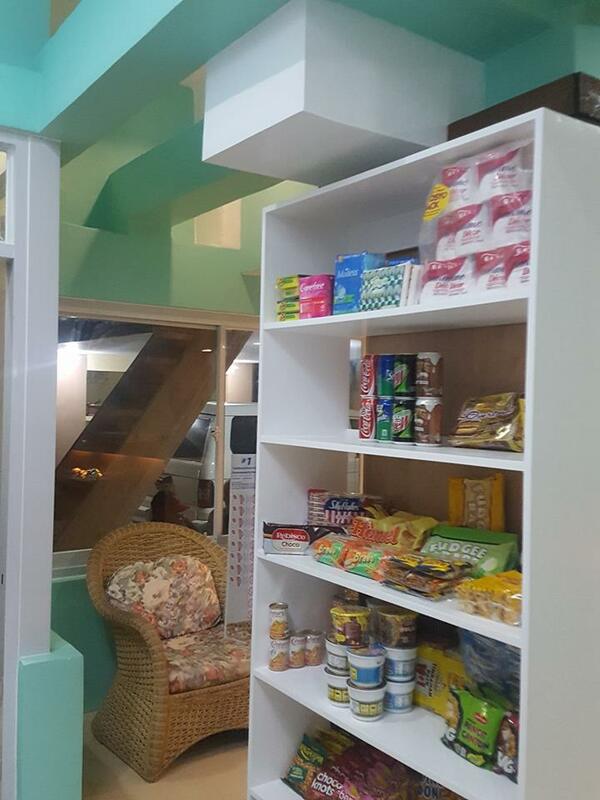 Sabang Baler, Aurora, Philippines, offers its customers lodging and dining at an affordable price. The restaurant is situated just by the beach where people enjoy relax and, of course, surf. 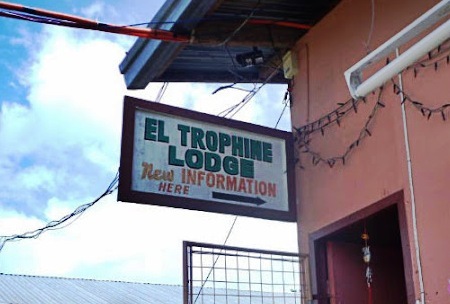 Affordable air-conditioned rooms, cabled TV, free WiFi, complimentary breakfast & more! 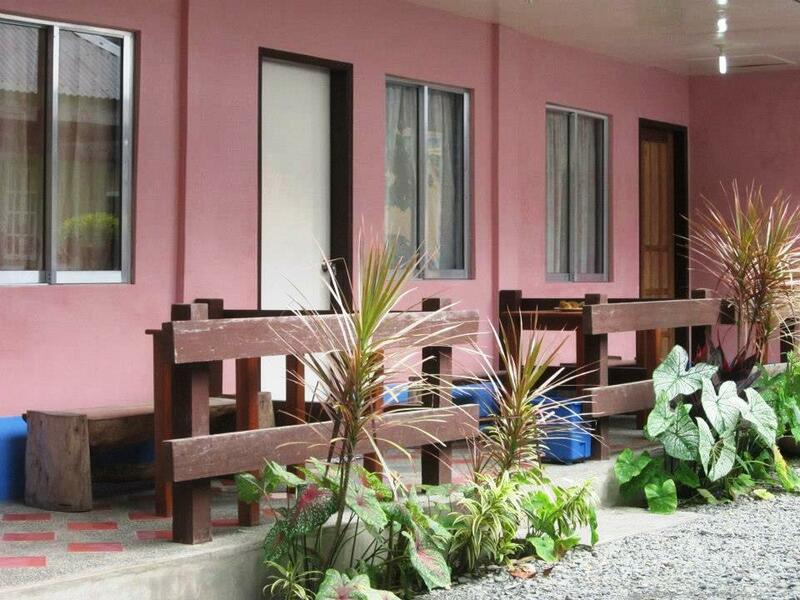 Baler Casitas is a new bed and breakfast lies near Sabang Beach in Aurora, Baler. It is located a few meters away from the popular resorts and it is only less than 5 minutes away by foot from Sabang Beach. Also conveniently located 1 minute away from Bay’s Inn. It is a 2-3 minutes away from all the hustles and fuss of the frontal scenic view of the resort. Stroll around as the place is just a straight alleyway with nippa houses on each side. For newly arrived tourist, there’s a little terrace suitable for relaxation and some rooms even have astonishing paintings that serves as its own decorations. 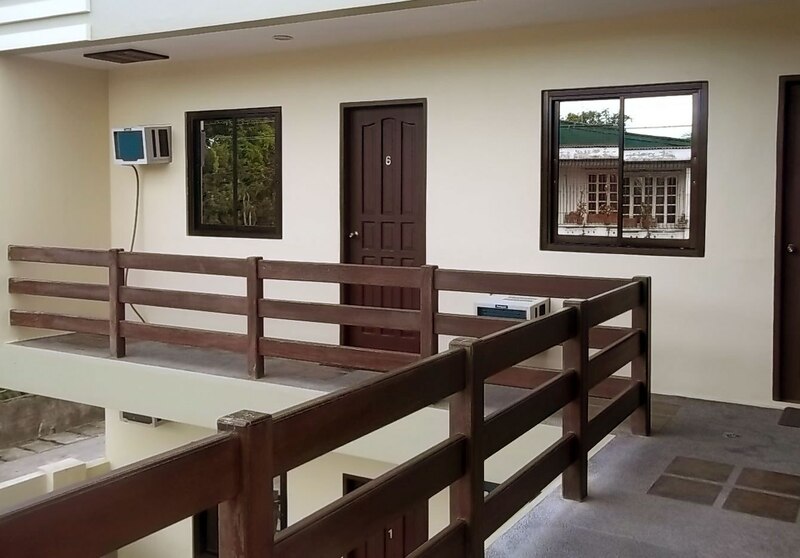 Imagine relaxing in a superior, quiet and a soothing calm of Baler Casitas, yet the price is just right, affordable, and quite reasonable. Rooms are all air-conditioned, a completely free of charge WiFi, along with a cabled TV. Stocked up before you plunged in with the upsurge of waves as eat-all-you-can, our complimentary breakfast is also our a cup of tea. For surfers, this is your well-being realm. It can totally take away the exhaustion from your clashes with Poseidon. What is life without drinks right? Aside from the place for being a suitably well-kept, also there’s a little garden at the back where you can actually hangout and chill stay. 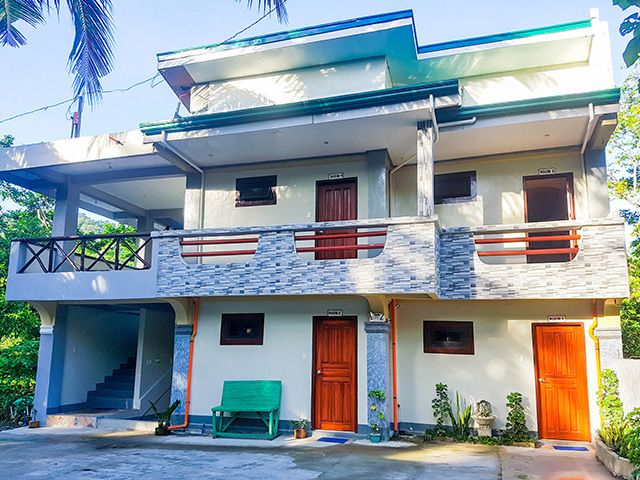 Online Reservations For a fast, safe and much more secured online reservations, Baler Casitas Bed & Breakfast recently partnered with Gotodo Travel Companion, a revolution in online travel services. You can travel smarter with direct service bookings all linked together in one user friendly system. The Travel Companion also allows you to manage your bookings, payments and rewards from one place. Book Safely, Secured and Smarter! 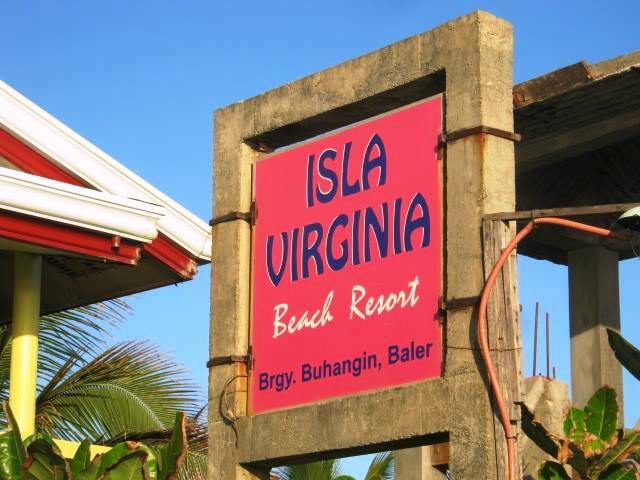 Isla Virginia Resort offers a place where you can find peace and unwinding ambiance for you and your family to stay in. Expect to have a great vacation with its green environment and the sound of sea breeze. You will never find other place like here, away from the city, noise, stress and other factors that can disturb your enjoyment. Enjoy coconut wine and other fresh sea foods in a memorable meal with your love ones in the beautiful cottages or in function hall of the resort! There are also a lot of rooms and cottages to choose from! Every cottage is design as a nipa hut so that the guests will feel the life way back to basics. At night; you can make a bonfire with your friends and dance under the moon with your feet on the fine sand of the shore! It is more exciting to have some marshmallows or tuna to roast and eat! The business started as a small "sari-sari" then we noticed that there are lots of foreigners asking where they can find a place to lodge in. Then One time a customer suggested, why don't we build a lodging house? Since the customers are the ones searching and we only have to invest on the building. We then discussed about building one. Why is it called Jamjen's Lodge? April 1, 2010- We opened the lodge and named it after our two daughters Jamela and Jennifer, therefore, coming up with the name, Jamjen. It started only with two rooms but with good service to our customer and good promotions, we managed to make the business grow. NATURE GREEN FOREST RESORT is a good place for those people who are nature lovers. Nature Green Forest is located at the beach Front and it is also adjacent to a clean river that you can swim in. This river is part of the swimming pool of late president Manuel L. Quezon. Nature Green forest Resort is close to tourist destinations like Ermita Hill, Rock formation, Light House, New Parola, and Digisit Falls. 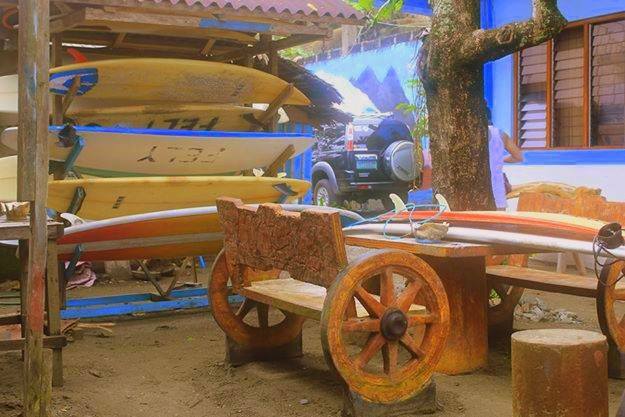 Make yourself at home and relax in a sandy beachfront in one of the most popular surfing spot in Sabang Baler, Aurora. Hannah's Lodge (formerly Surfer Girl's Lodge) is a humble abode that accommodates both local and foreign travelers’ even amateur and pro surfers. With 9 beautifully designed rooms with tasteful amenities, from a fan room to an air-con room with comfortable bed sets, private toilet and bathroom with hot and cold shower, and basic toiletries. A brief walk away from the famous bars and restaurants of Baler, and surfing instructors that offer affordable surfing lessons. Hannah's Lodge is only a 10 minute travel time from the famous historical landmarks of Baler that feature the late President Quezon's family memorabilia and other respected leaders of Aurora in a manner best to portray and represent the rich culture and history of Aurora. 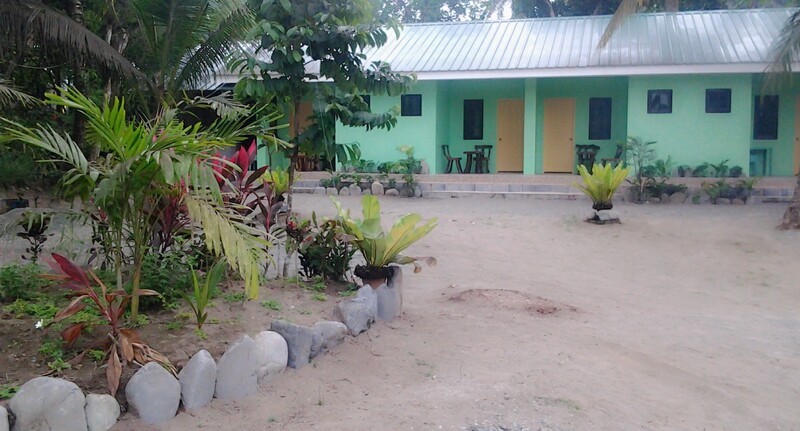 For a refreshing and delightful accommodation in Sabang Baler, come and visit us for a calming and budget-friendly home.